In order to apply for tickets for The Championships 2019 you will need to fill out a Public Ballot entry form online, available to applicants whose permanent residential address and card billing address are outside of the United Kingdom, Channel Islands and the Isle of Man. The Public Ballot entry form will be available here from 1 December – 15 December 2018. 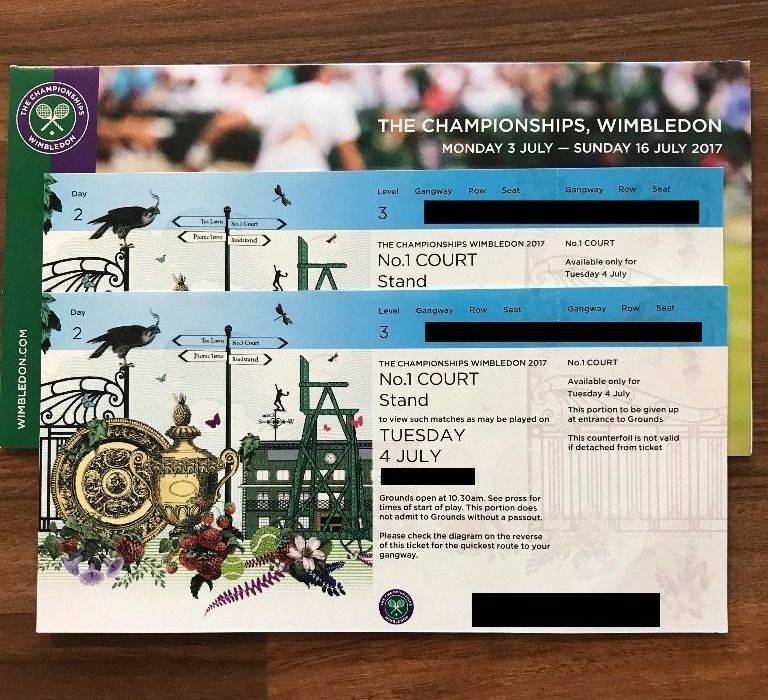 More Info: Wimbledon Overseas Public Ballot Lottery and https://www.wimbledon.com/en_GB/tickets/ballot_overseas.html.